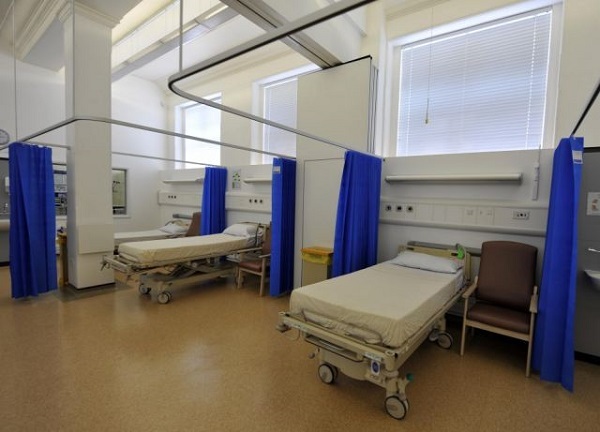 Letterkenny University Hospital has spent €5.3 million on agency staff this year. The figures were revealed today and show that overall the HSE has spent €114 on agency staff so far this year. Senator Pádraig Mac Lochlainn has slammed the Government claiming they are wasting huge sums of money on temporary staff because they cannot resolve the recruitment and retention crisis. Senator Mac Lochlainn said “Figures released to by the HSE to my colleague Louise O’Reilly TD have shown that so far this year the HSE have spent over €114 million euro on costly agency and locum doctors, nurses, and other staff in order to fill posts left vacant due to the recruitment and retention crisis. He added that the money being spent at Letterkenny Hospital is not being spent effectively because temporary agency staff are way more expensive than directly employed staff. He fumed “The nursing crisis which the government refuse to address is having a huge impact in our hospitals and it is the same in Donegal. To overcome the recruitment and retention crisis, our county’s major hospital is forced to fill vacant posts with temporary, costly agency staff.